From one-man business, started in 1964, we have grown steadily until the third generation. 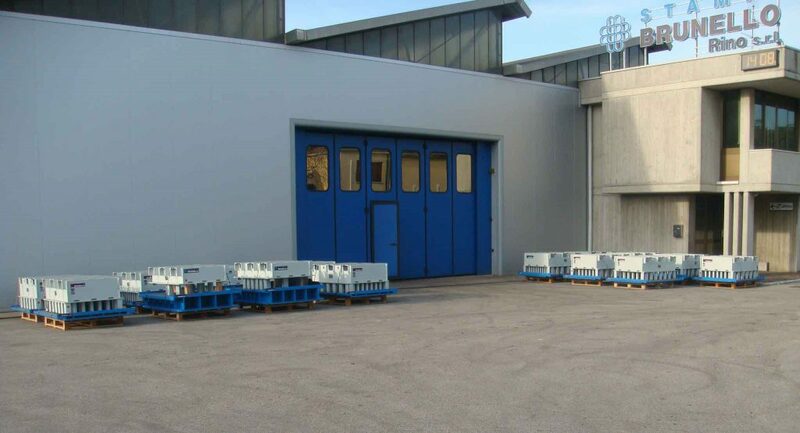 Located in Italy, near Venice, for more than 50 years the company has been supplying steel molds entirely “Made in Italy”, for concrete masonry and paving stones industries all over the world. 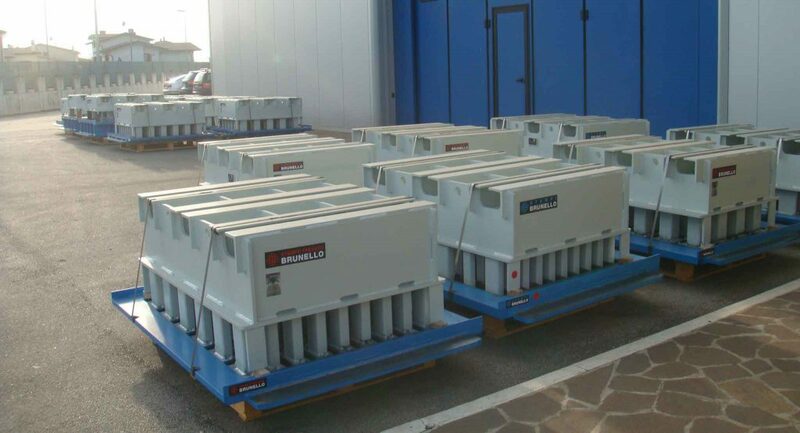 Our innovative technology, constantly evolving, mixed with our long experience in design and manufacturing, allow us to have excellent and high standard quality in our molds. Today STAMPI BRUNELLO® operates worldwide and it is still a family business, entirely owned and supervised by Brunello’s family.